Briar Rose Winery is one of the hidden gems of Temecula Valley, offering award-winning, handcrafted, premium artisan wines. Our location is an excellent place to spend the day enjoying our wines, & the beautiful Temecula landscape. When planning your trip to our winery, many choose limousine services to add to their trip. 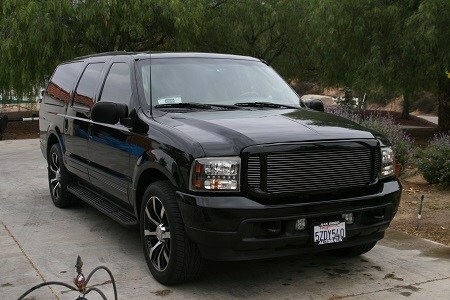 We recommend Temecula Black Car limousine services to enhance your visit to Temecula Valley. 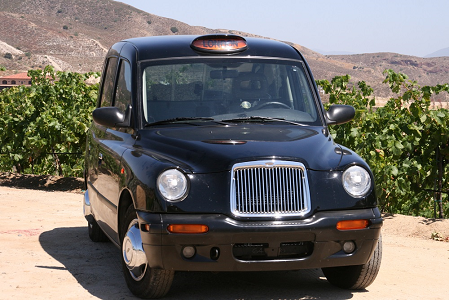 Temecula Black Car has a variety of unique packages all designed to amplify your wine tasting experience! Customers who have tried Temecula Black Car are hooked, & those who return always come back in a Temecula Black Car! Temecula Black Car is a unique limousine service that provides wine country tours, with one-of-a-kind cars. The packages offered by the Temecula Black Car are absolutely unbeatable and exciting. Planning a special event, or wedding? They have spacious London Executive Sedans that will absolutely turn heads. They have a five star Yelp rating, and top-notch service worth bragging about. If you are already planning a wine tasting trip in the near future, don’t deny yourself a personalized package deal from Temecula Black Car.